At Vivince, we are always on the hunt for communities and cultures who are taking luxury design to the next level. 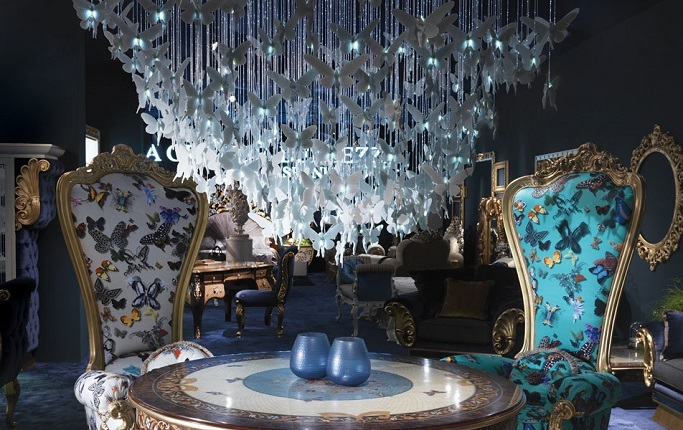 As one of the most groundbreaking international design events in the world, Design Shanghai disrupts our industry norms and inspires luxury innovation by rallying artists and entrepreneurs from across the globe; showcasing their work in engaging and interactive ways. The annual event has created a platform for China’s flourishing design community that we simply loved. It features the best designs and galleries from across the world. 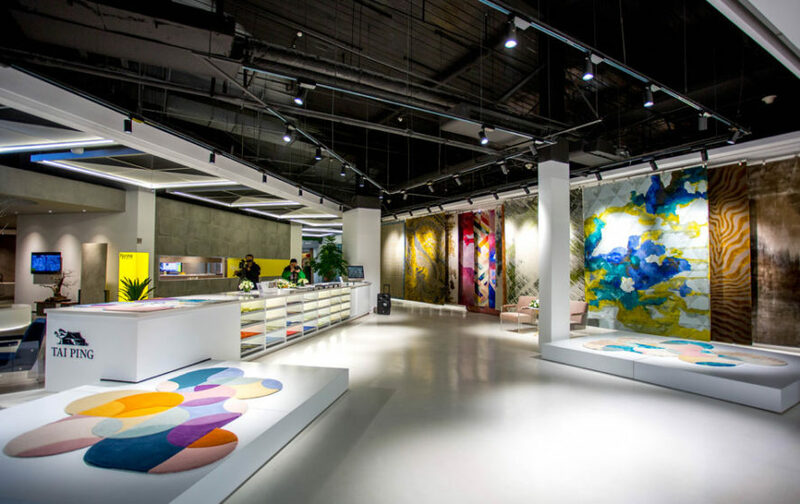 From architects and interior designers to property developers and retailers, Design Shanghai draws a global crowd and builds business relations through a one-of-a-kind networking opportunity centered around a multi-disciplinary showcase of experiential design. The fifth iteration of this event made its appearance in a week-long exhibition at the Shanghai Exhibition Centre in mid-March, and rolled five varieties of shows into one with a wide range of events and expos. From luxury craftsmanship and contemporary pieces, even down to collectible designs and workplace appliances, each category had its own showroom to showcase the cutting edge creativity that was brought to the table. Upon seeing the designs and decor on that were displayed in this year’s installment, we were left with a sense of appreciation and gratitude for the creative contributors who are leading our industry into uncharted territory. Keep scrolling to explore the list we’ve compiled, of our favorite up-and-coming designers who are making waves of change and charging others to do the same. To start things off, we want to share a little throwback from Design Shanghai 2017 when Vismara Design stole the show with its marble finish and soft color palette. 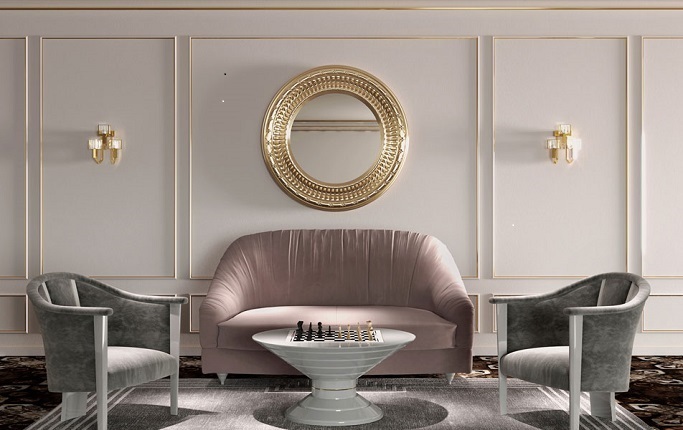 The porcelain and gold chess-board stood front and center as the crown jewel of the room, and we can’t get enough of the unique twist on a timeless trademark game! 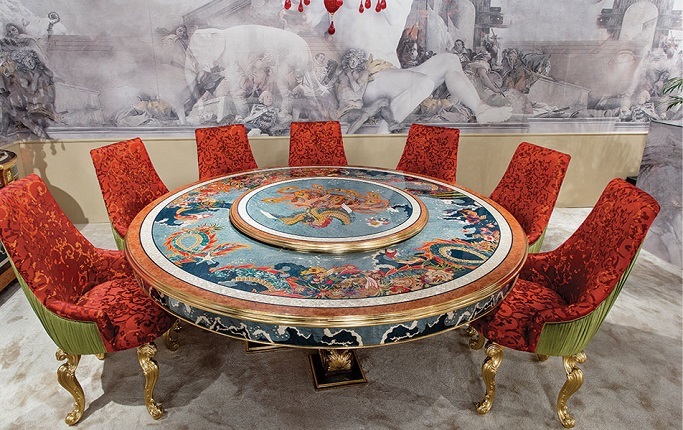 Italian designer Caspani Tino led the way in luxury this year with vibrant Italian inspired details. The family of designers keep their Italian heritage evident in every piece and hold tight to their roots while remaining innovative and flexible. Czech artist group, Preciosa, has navigated the challenging terrain of crystal glass since 1724 and has manipulated the medium to perfection, mastering the unique characteristic properties with creativity and ease. As decades have passed, the Czech artists have led the way in their craft, combining technical knowledge and artistry to become the world’s leading manufacturers of fine glass chandeliers. This particular piece has stopped us in our tracks, as it captured the theme of the entire design festival bringing together modern design, unique use of common mediums, and profound history and culture into one piece. 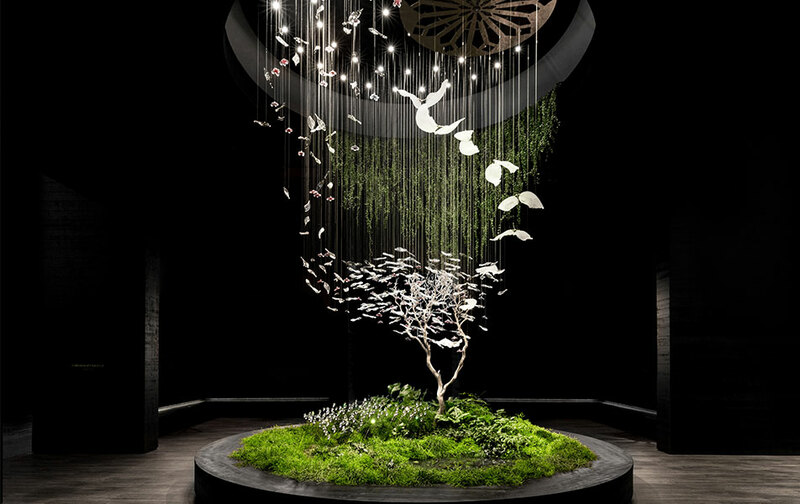 From the culture and history that came together, to the modern musings and commitment to new ideas that brought it all together, we loved browsing through the highlights of Design Shanghai 2018. To see all the artistry for yourself and feel the theme of innovation, follow the link here!